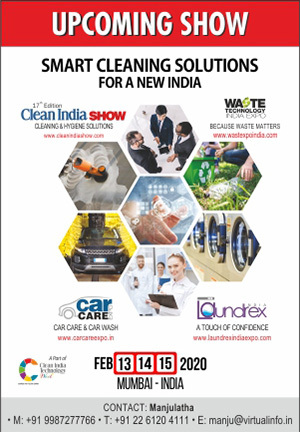 Detailing in car wash is the process of thorough & deep cleaning, maintaining and protecting your vehicle’s interior, exterior and engine, says Shreya Arya Garg, Vice President (Business Development), Waxpol Industries Limited, a quality driven company dealing in Car care products, Lubricants, Greases etc. The importance of detailing cannot be underestimated, especially in the Indian weather conditions. 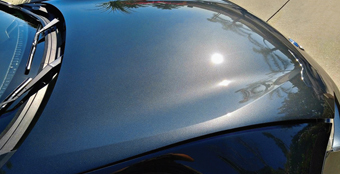 Most of the results of detailing on a vehicle are visible and obvious. 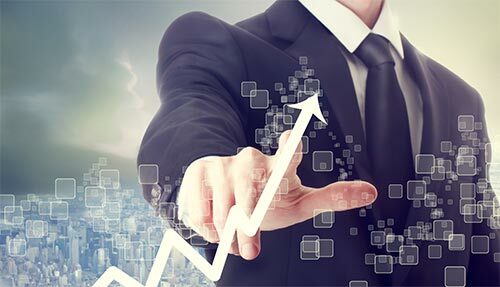 However, some of the important details and levels of protection are often missed out. Carpet and Upholstery – Dirt, Grease and Stain needs to be removed as soon as possible to increase life and durability of the surface. Leather – Leather is something that easily dries, cracks and peels if not cleaned & nourished properly. Protecting leather form UV Rays & dust enhances the life of leather. Plastic / Vinyl / Rubber – Apply products that not only clean and shine but also add a layer of protection from UV rays and dust to increase the life and lustre of these surfaces. 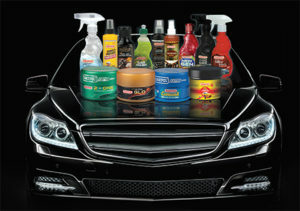 Be careful not to apply these products on Steering Wheels or Pedals as they make them slippery. Glass – Interior parts of the glass are equally important for safe driving. The interior side of your car windows, the rear view mirror & speedometer need to be cleaned regularly as well. Exterior detailing is all about the aesthetic appeal. 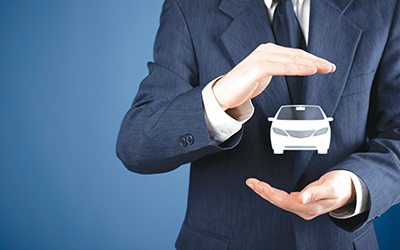 Caring for your car’s appearance helps you protect your investment. However, apart from enhancing shine detailing restores, protects and preserves not only the paint but also the wheels, tyre, rims, windows etc. It is tough to keep your car looking brand new, but following these tips will make it easier. Washing – Importance of frequent washing is understated, it goes a long way to protect your vehicle. Keeping your vehicle clean prevents build up of chemicals that attack the vehicles finish, it reduces corrosion and rust. While washing, remember to wash the wheel wells, car logos, tyres and trims carefully. Never use detergent to wash a vehicle, they strip the surface of its wax protection and scratch the paint. 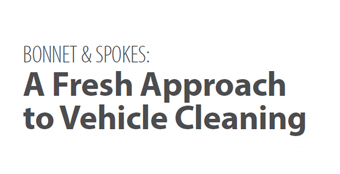 Exterior Surface Defects – Before evaluating your vehicle, it is essential to wash it. Often, defects appear to be there, but are loose contaminants that wash away. To evaluate the vehicle for its condition, run your finger tips across the paint’s surface, it should feel as smooth as glass, if it feels rough, there are bonded contaminants / defects. Contaminants like Industrial Fall Out, Swirl marks, Oxidation, Stain, Bird Dropping, Tree Sap need to be treated professionally. The mild scrapes and mild scratches can be removed at home. 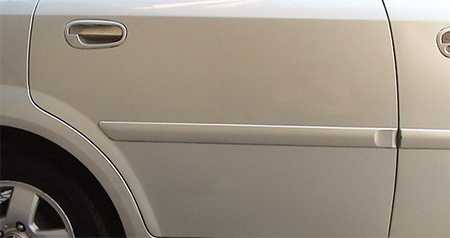 Polishing – A vehicle looses its shine and protection over time. A common misconception is that a vehicle’s “clear coat” protects the exterior finish, so that regular maintenance is not required. However, depending on the car condition it is important to polish every 2/3 months. Polishing restores the paint coating of car and some polishes also add a layer of protection from UV Rays, Rain, Dust etc. There are polishes that can be applied by Hand or by Machine. It is crucial to select the right type of polish for the paint depending on the condition of the surface. Wheels and Tyres – Dust, Oil, Solvents and other chemicals are unavoidable elements that deteriorate wheels and tyres. Taking care of tyres not only keeps them looking good, but also reduces it’s fading, cracking and premature aging. Glass – A clean glass is key to safe driving. Proper cleaning of glass improves visibility, prevents contamination, prevents water spotting and maintains glass. A barrier between the glass surface and the elements, allows water droplet dissipate as soon as it touches the surface. Waxpol Glass Cleaner cleans and disinfects glass. Topping up with Waxpol Winshield Cleaner provides quick and intensive cleaning. Exterior Plastic / Rubber Parts – Exterior plastic and rubber parts such as trims and bumpers get the direct hit from sun, dirt and other chemicals. It is important to protect them and prevent them from looking dull, fading and cracking. Detailing the engine compartment consists of removal of dirt, grease, and road grime. This helps the engine to run cooler and makes detecting problems easier and boosts engine life. 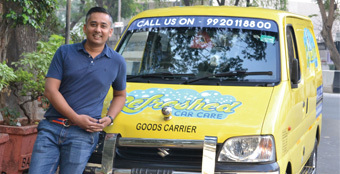 Glass& winshield cleaners, Vinyl & Dashboard Polish and Heavy Duty Engine D-Greaser.